3. Benjamin Cook. 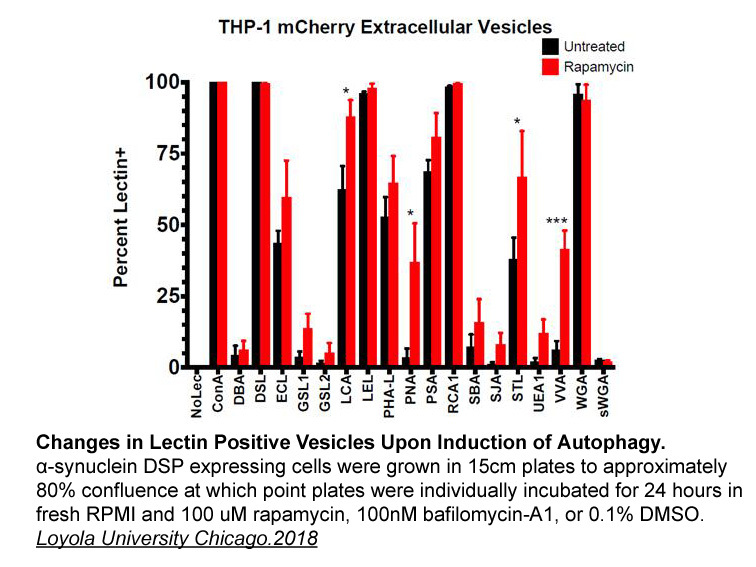 "Investigating Autophagy, Extracellular Vesicles, and Glycobiology." Loyola University Chicago.2018. 8. Zhixia Qiu , Shuihong Zhang , et al. 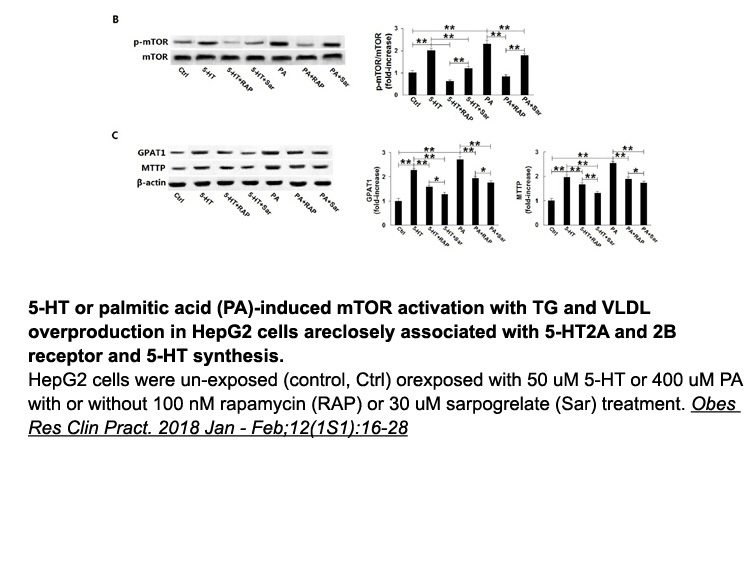 "The role of curcumin in disruption of HIF-1α accumulation to alleviate adipose fibrosis via AMPK-mediated mTOR pathway in high-fat diet fed mice." J Funct Foods. 2017 Mar. 1. 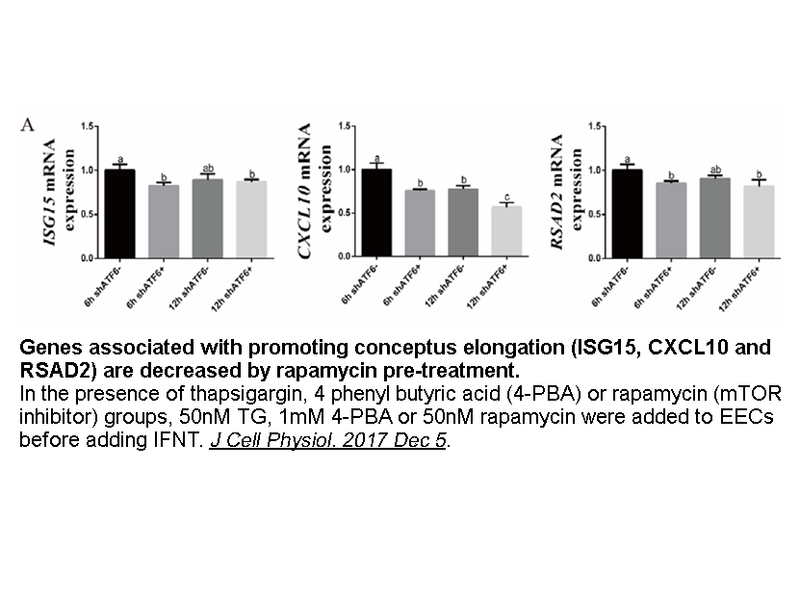 Tian F, Dong L, Zhou Y et al. 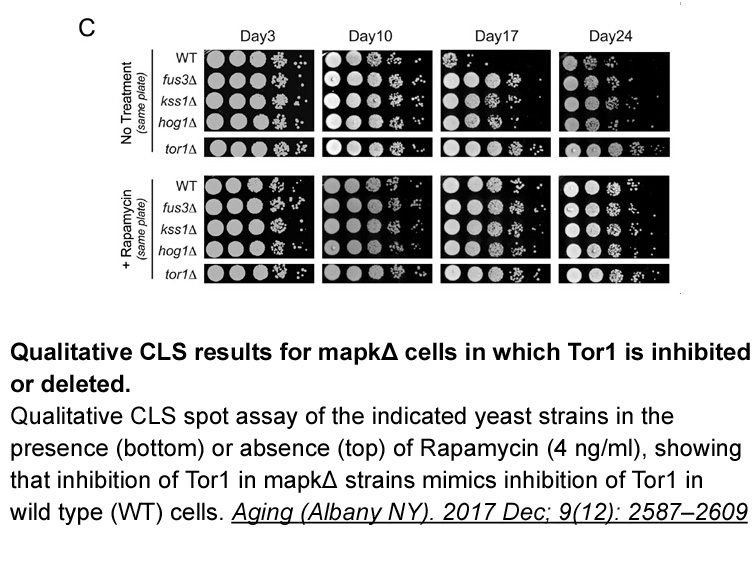 Rapamycin-Induced Apoptosis in HGF-Stimulated Lens Epithelial Cells by AKT/mTOR, ERK and JAK2/STAT3 Pathways. Int J Mol Sci. 2014 Aug 11;15(8):13833-48. 2. 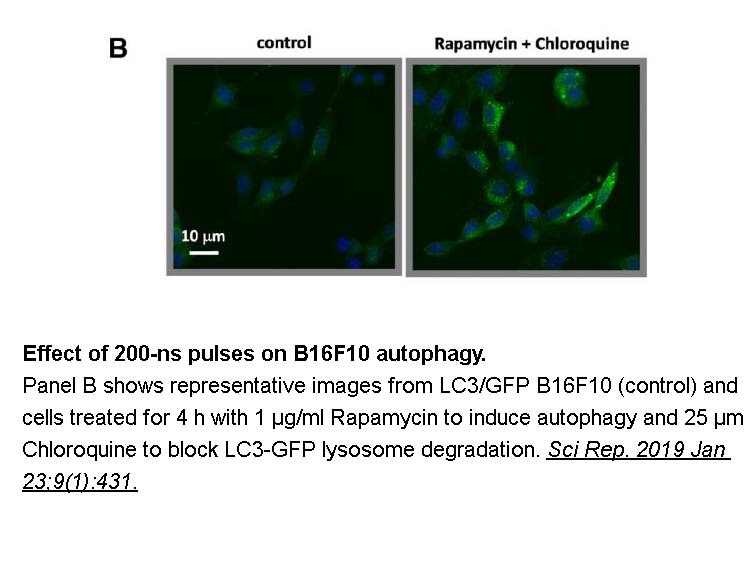 Johnson SC1, Yanos ME, Kayser EB et al. 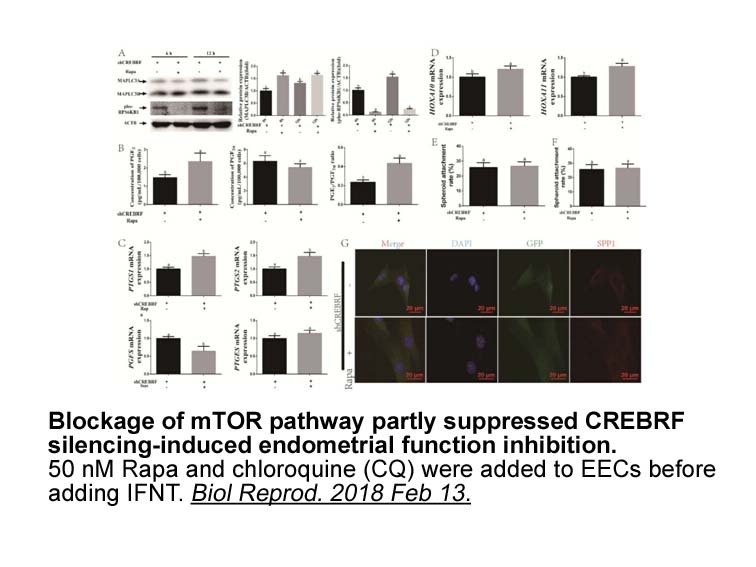 mTOR inhibition alleviates mitochondrial disease in a mouse model of Leigh syndrome. Science. 2013 Dec 20;342(6165):1524-8. 1. 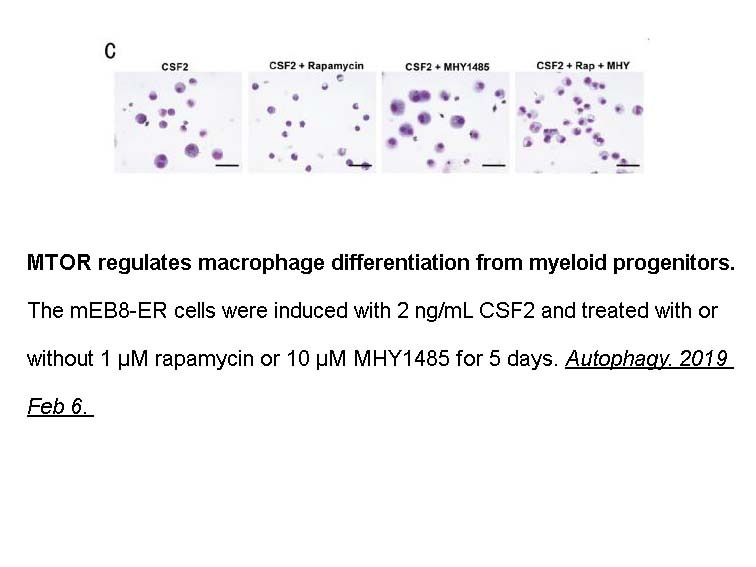 Sehgal, Suren N. "Rapamune®(RAPA, rapamycin, sirolimus): mechanism of action immunosuppressive effect results from blockade of signal transduction and inhibition of cell cycle progression." 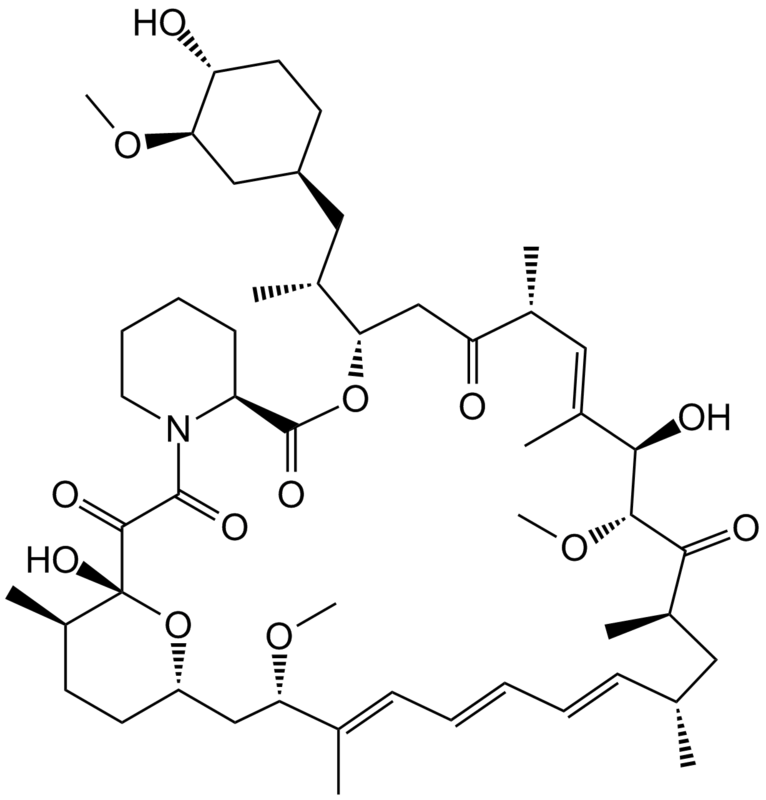 Clinical biochemistry 31.5 (1998): 335-340. 2. Sehgal, S. N., H. Baker, and Claude Vézina. 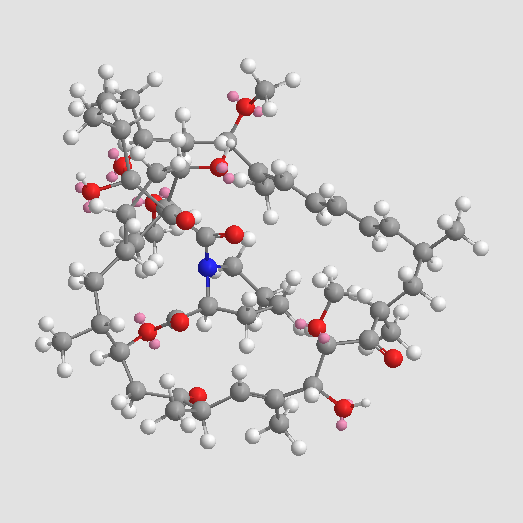 "Rapamycin (AY-22,989), a new antifungal antibiotic. II. Fermentation, isolation and characterization." The Journal of antibiotics 28.10 (1975): 727-732.